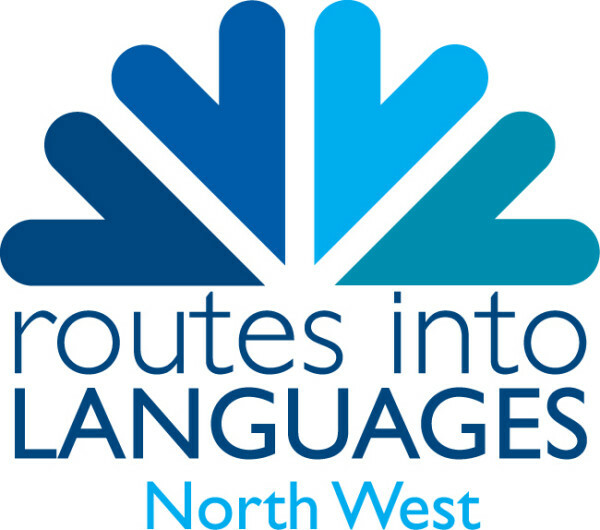 Mother Tongue Other Tongue is a national project, led by Poet Laureate Carol Ann Duffy, with regional events and competitions taking place throughout the year. Mother Tongue encourages children, who do not have English as a first language, or who speak a different language at home, to share a lullaby, poem or song from their Mother Tongue and to explain what it means to them. Other Tongue encourages children learning another language to use that language creatively by writing a poem in that Other Tongue. For details of how the project will work in your area, please visit the website. Re-opening 2018.
hi! I have a son who is 6 years old and he has his first language Punjabi. he is learning English in school and at home. however, i am teaching him Punjabi at home . i would be really grateful , if he could take part in the above competition. really glad to know that there are such projects in uk. It’s lovely to hear your son is interested in poetry! We do not run the Mother Tongue Other Tongue project, we just promote the opportunity, so for more information you are best to look on their website. However, we also have lots of information about poetry on this website, Young Poets Network, that you might like to look through – our intended audience is a little older than your son, but you may find some bits and pieces to inspire him.